America celebrated its 239th birthday, and David Madland of the Center for American Progress reminds us that the United States was founded as a middle-class country. Bernie Sanders is pulling big crowds and wowing progressives, but political scientist John Halpin says that while progressivism IS the defining element of the Democratic Party, Hillary Clinton still looks pretty solid. And Bill Press celebrates the 10th anniversary of his radio and TV show by interviewing Senator Amy Klobuchar. Jul. 5, 2015 David Madland says America was founded as a middle-class country. 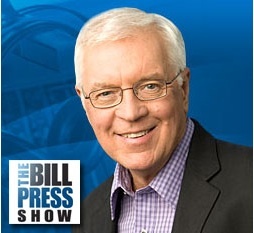 John Halpin says Hillary looks pretty solid … and Bill Press celebrates 10 years on the air with Senator Amy Klobuchar. 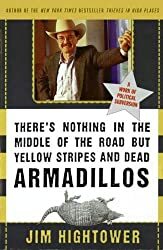 David Madland Author David Madland has just written a book about “the hollowing out of the middle class.” Yet he reminds us that America was founded 239 years ago AS a middle-class country. John Halpin Political scientist John Halpin says that while Bernie Sanders is wowing the masses, and that while progressivism IS the defining element of the Democratic Party, Hillary Clinton remains a pretty solid favorite to win the presidential nomination. Amy Klobuchar Bill Press and his 10th anniversary program guest Senator Amy Klobuchar. 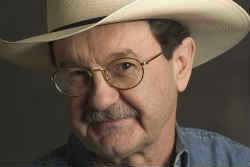 Jim Hightower What moved marriage equality from taboo to justice?